Top 50 Richest People in the Philippines 2014 - What's Their Secrets? 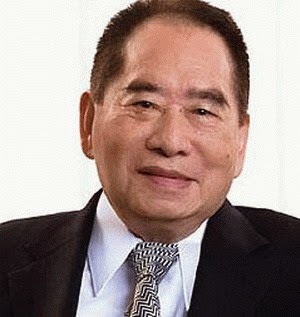 Henry Sy Sr. ranks No. 1 in Forbes list of 50 richest Filipinos for 2014. Forbes magazine on Thursday released its list of the 50 richest Filipinos for 2014. According to the latest Forbes Philippines rich list, the country's 50 wealthiest are worth a combined $74 billion, up 12% from $65.8 billion in 2013. Forbes said the minimum amount required to make this year's list was $170 million, up from $105 million last year. The complete list is available at www.forbes.com/philippines as well as in the latest issue of Forbes Asia.